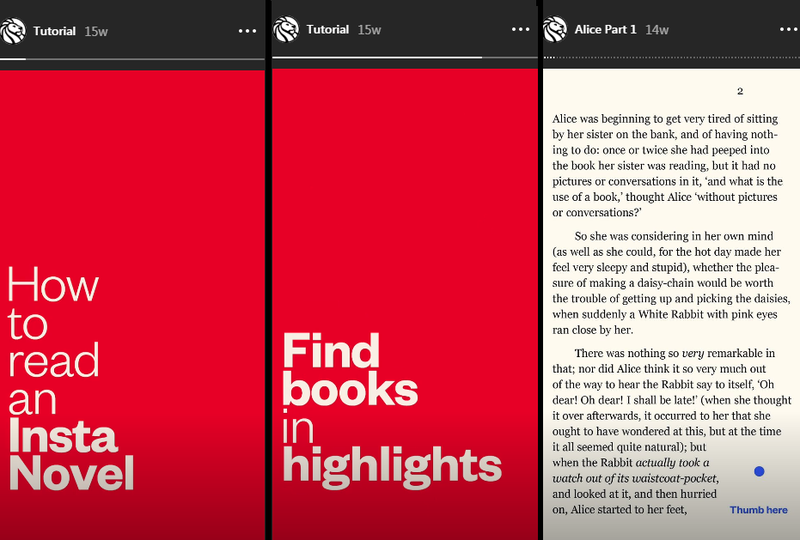 Instagram Stories is all fun and games and effortless swipes – that is when you’re using the feature on your personal account. But when you make Stories a part of your marketing strategy and dive knee-deep into it, well, you find that all the unique benefits the channel offers don’t come without hard work on your part. 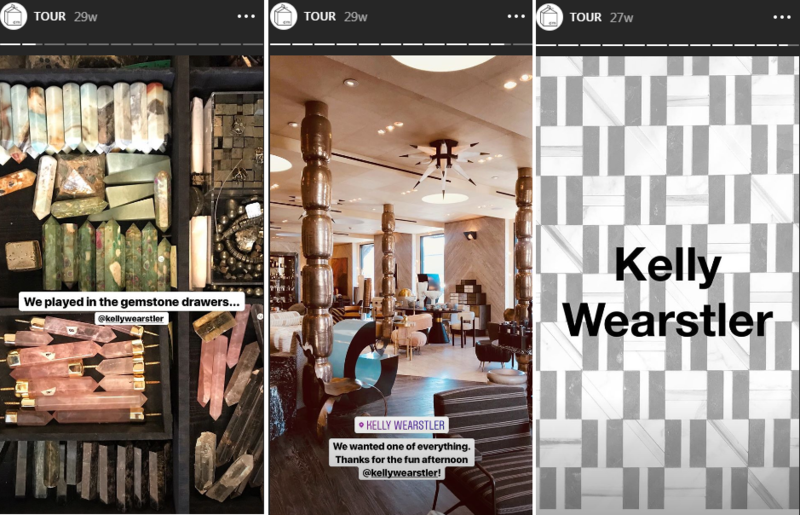 Instagram’s data shows that 33% of the most viewed Stories come from businesses. And rest assured, there’s quite a bit of strategy standing behind those engaging and seemingly effortless creations. All of them are trying to reduce bounce rate, and they are all doing it in a different way. There’s a number of ways viewers can bounce from your Stories. To take the guesswork out of marketing and reduce bounce rate, you want to measure your Stories’ performance. This is possible with an Instagram business profile. That’s where you have access to Instagram Insights and all sorts of important metrics both for Stories and posts. In this post, we’ll go over the metrics you need to track if you want to reduce bounce rate. We’ll also take a look at some actionable tips to make your Stories perform better. For example, if 1 person views your story 5 times, that will make for 1 reach and 5 impressions. Your best Stories will have the highest impressions rate, so track those to see what’s working best with your audience. When you’re posting a sequence of Stories throughout the day, you want to observe those reach numbers in consecutive order. This will help you gain insight into how well your content is performing. It’s normal for your reach number to decrease as you roll out each new Story. Some people become disinterested, others stick around. But if you see your reach number plummeting with every new slide, something is not right. You’ll need to focus on fixing that content to reduce bounce rate. Don’t lose sight of the details that will affect these numbers, such as the optimal posting time or what sequence length works best in order to reduce bounce rate. Measure, observe the patterns and compare. There’s no universal recipe for Instagram success. But with the right tools, you’ll know where to direct your creativity. That’s when you’ll tap into the solutions that work best for your brand. The post How to Reduce Bounce Rate for Your Instagram Stories appeared first on Revive Social.